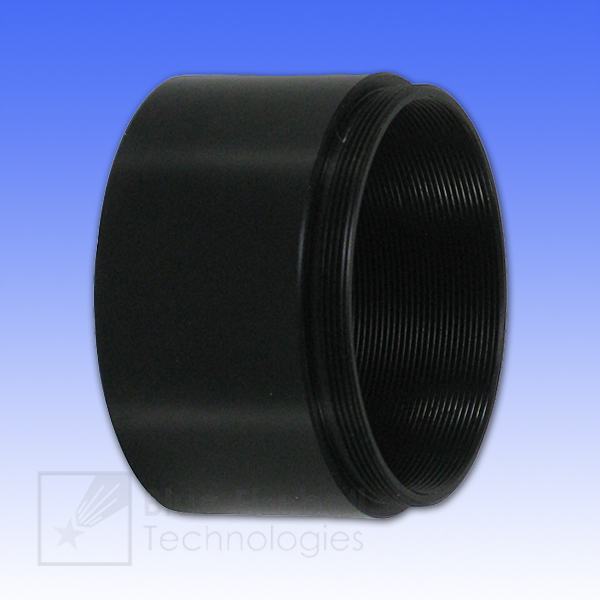 * To get a spacing of 1.5" (38.1mm) with this spacer, your accessory must fit completely into the female SCT thread of this adapter. The length of the female SCT thread is 0.17" (4.2mm). If your accessory has a male SCT thread longer than this, then it will not screw in fully and the extension provided will be greater than 1.5". Review by JFD of Tucson AZ. Review by Nicolas of Ames, IA.